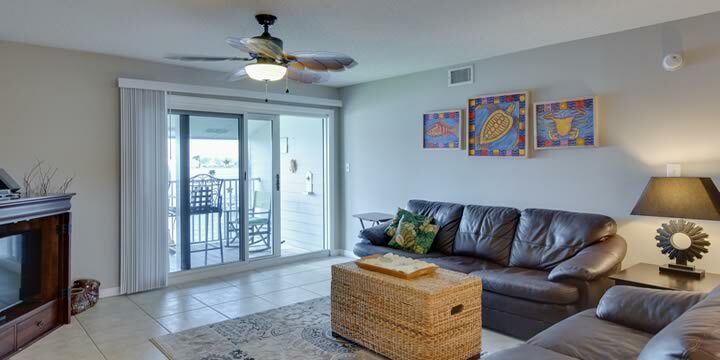 Sundown Condominium in Perdido Key, FL has something for everyone. 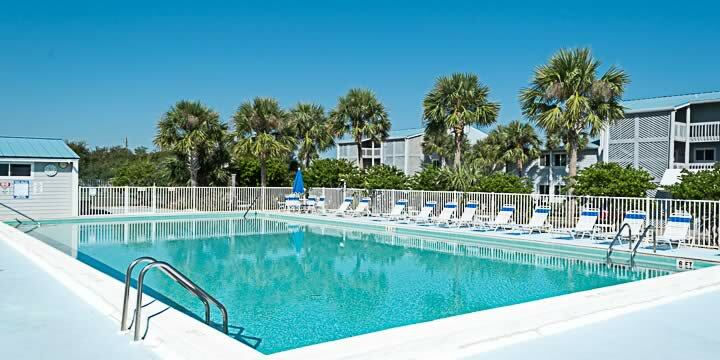 The complex offers tennis, an Olympic sized pool, community pier, boat slips, and storage and private deeded access to the beach. Sundown is located on Old River and has spectacular views of the waterway, boats and, of course, dolphins. This lovely two bedroom condo has been updated throughout and sells fully furnished with renters already booked in on the calendar. Sundown is an excellent destination for a beach vacation, but this would also be a terrific place to live. Perdido Key offers an abundance of water sports and golf as well as easy access to shopping, restaurants and entertainment venues. Grand Lagoon State Park and Johnson Beach, part of the Gulf Islands National Seashore, are just minutes away and offer hiking, camping, and picnic venues. The beach life is calling. Call Emerald Coast Realty, 850-437-5618, for further details about the condominium located at 16470 Perdido Key Dr Sundown, FL 32507.